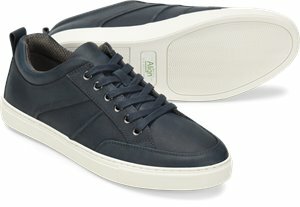 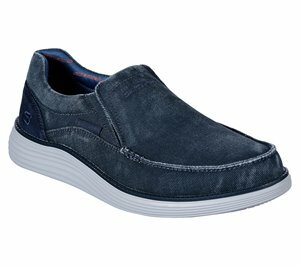 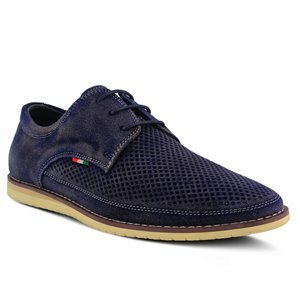 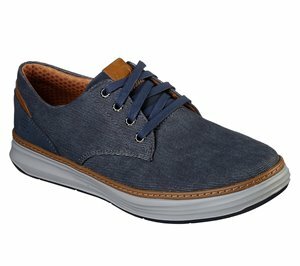 Nurse Mates - Falcon $89.95 Free Shipping! 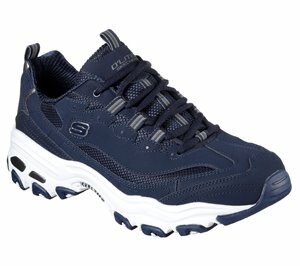 Skechers - Stamina - Nuovo Wide Width $56.95 Free Shipping! 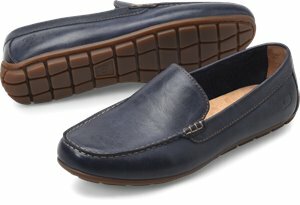 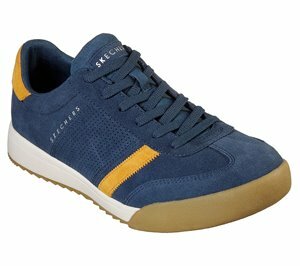 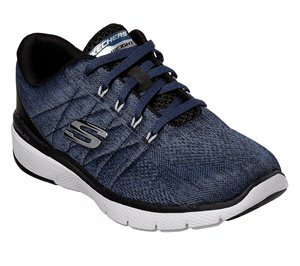 Skechers - Bounder - Wolfston $61.95 Free Shipping! 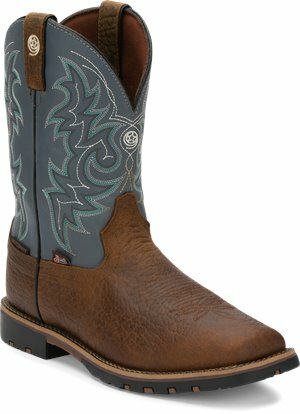 Justin Original Work Boots - Superintendent Blue Steel Toe $124.95 Free Shipping! 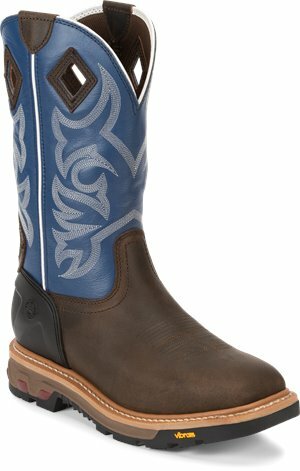 Justin Original Work Boots - Superintendent Blue $114.95 Free Shipping! 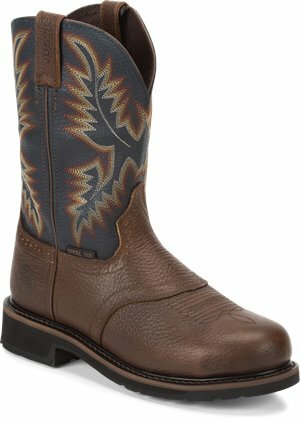 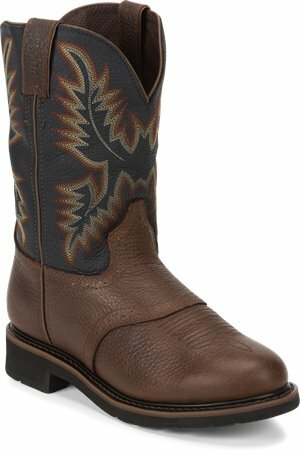 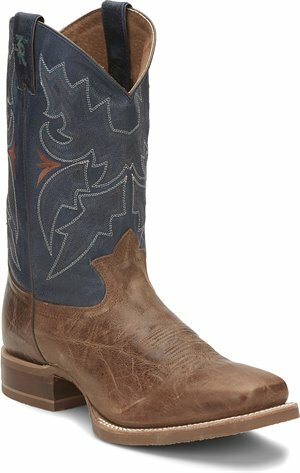 Tony Lama Boots - Socorro Blue $179.95 Free Shipping! 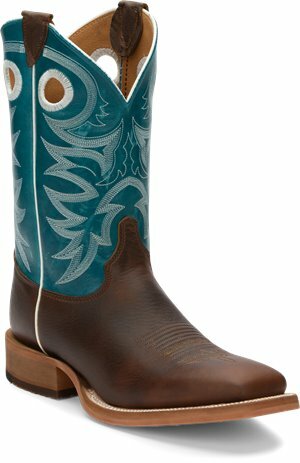 Justin Original Work Boots - Roughneck Blue $174.95 Free Shipping! 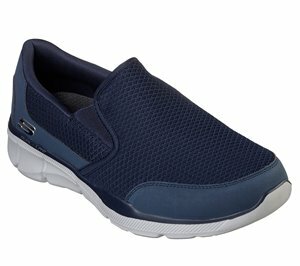 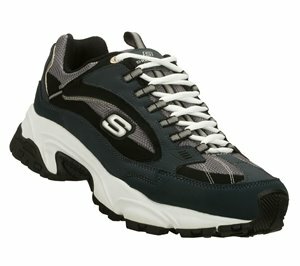 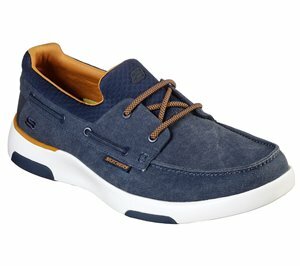 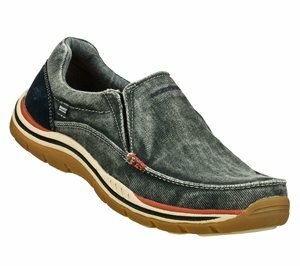 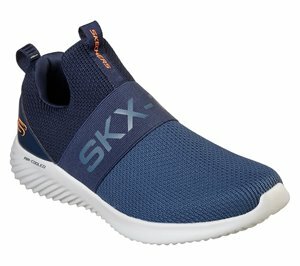 Skechers - Flex Advantage 3.0 - Stally $66.95 Free Shipping!